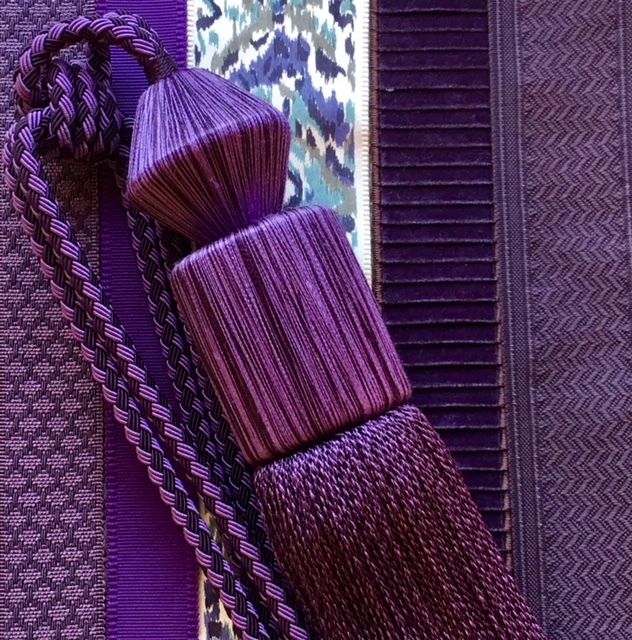 Enigmatic purples have also long been a symbolic of counterculture, unconventionality and artistic brilliance as well as personal expressions of individuality.So how can you incorporate this year’s most on-trend colour into your home? The answer, a combination of simple accessories, or bolder colour statements. 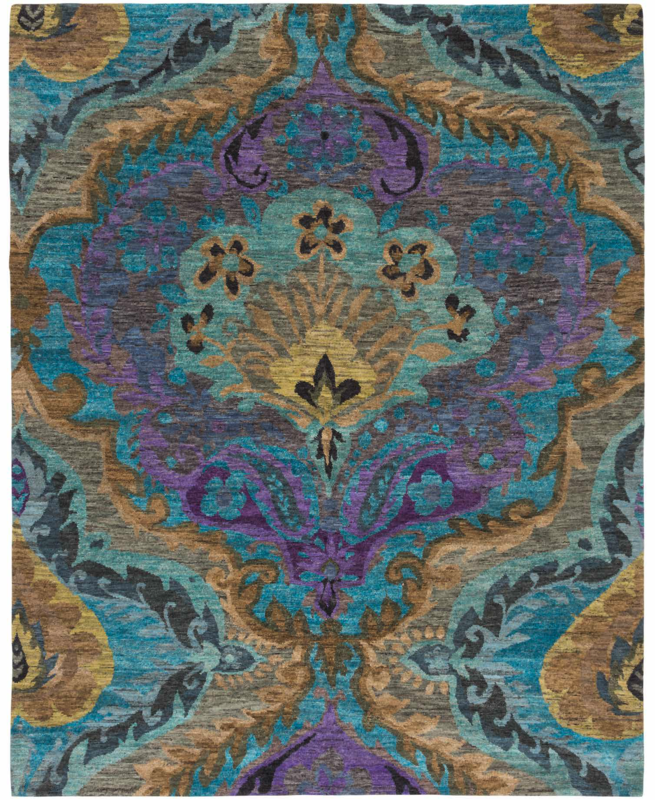 Pictures below showcase product from Tufenkian Artisan Carpets, Style Library and Samuel & Sons.